After a few weeks of not dying, I realised that life wasn’t going to end. But it wouldn’t ever be the same again. 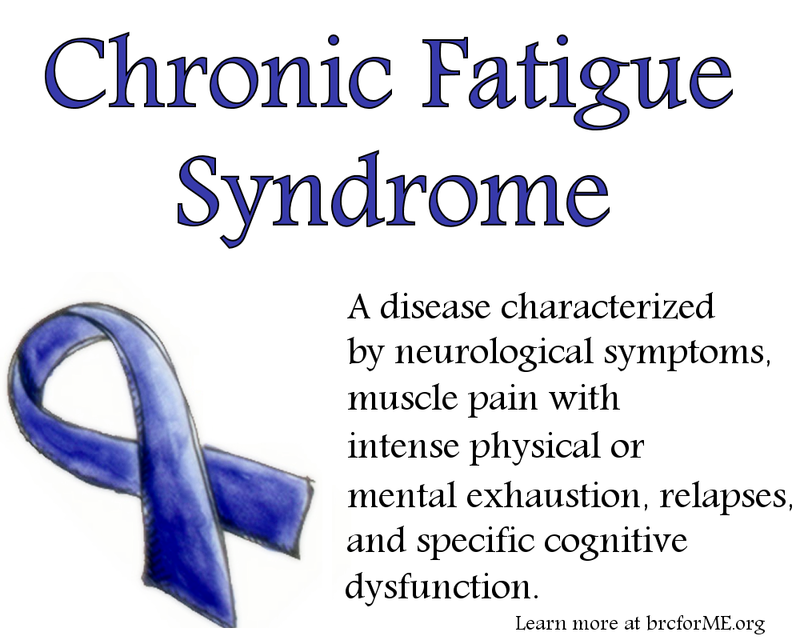 At that stage it was too early to know that I had CFS (sometimes called ME – myalgic encephalomyelitis – or post-viral syndrome). That only became apparent when I suffered exactly the same symptoms again a year or so later. But I already knew that I couldn’t go back to how I was before the illness. Something had to give. I quit my job and somehow succeeded in getting my fledgling company off the ground. That was 15 years ago. Since then, CFS and I have never been far apart. Mostly it stays in the background, but every few years it launches a full frontal assault on my immune system, leaving me unable to work for weeks or months at a time. These days I’m better at managing it. I recognise the signs that it’s about to return, and I stop whatever I’m doing and lie down. I’m better at setting my goals lower, avoiding stress, doing less work. I’ve learned how to live my life in slow motion. I wonder sometimes if I could ever hold down a “proper” job again. What kind of boss would tolerate me slinking off for forty winks after lunch, then leaving work in the middle of the afternoon to potter in the garden or do some yoga? How many companies would put up with an employee who took two months off sick every few years? I no longer kid myself that I’ll ever be cured of CFS. I know two friends who’ve had it for longer than me, and they still have to “manage” the illness, just like me. But it’s not all doom and gloom by any means. Although both of my friends had to drop out of university because of CFS, one went on to complete a PhD and the other finished his studies to become a Catholic priest, so they haven’t let it hold them back, and neither have I. Most people don’t know that there’s anything wrong with me. I don’t look ill, and I don’t act ill, most of the time. Sometimes my wife has to tell people, “Steve’s not well.” The next day or week they’ll ask her if I’m better, but she knows, and I know, that I’ll never be truly well again. If you have CFS, my advice would be to not fight it. Instead learn to live with it. Recognise when you need to slow down or stop. After 15 years of living with CFS, I know what tends to bring on an attack (for me at least) – stress, overwork, very cold weather – and I try to avoid these. I also know what helps – music, rest, a calm environment, early nights, gentle exercise, yoga. When I’m feeling strong I exercise hard, but I sense that I’m pushing myself close to the edge if I run or cycle too far. Life has become a balancing act. Perhaps most importantly I’ve learned how to reduce stress. Allow plenty of time to get things done. Don’t impose arbitrary deadlines. Permit failure. Try again another day. Don’t multitask. Eat a relatively high fat diet. Take regular exercise when possible. And never watch or listen to the news, and never read the comments sections in blogs. Having the illness has lowered my expectations, but it’s also enhanced my life-work balance. And I’ve still managed to create a successful business from scratch, and have no plans to rest on my laurels. Not everyone who suffers from the illness manages to pick themselves up, but for many it is possible to live a nearly normal life. 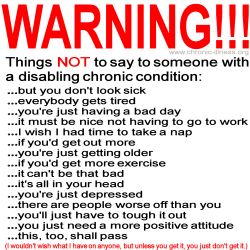 This entry was posted in Life and tagged Blogging, CFS, Chronic fatigue syndrome, Health, Work. Bookmark the permalink. Hi Steve, my son was recently diagnosed and his condition seems to be deteriorating quickly. Your blog was very helpful. Do you have other blog posts on this topic. I would like to read them myself as well as have my son read them. For me personally, not much has changed since I first wrote this article. I still get tired. I still need to rest – often having a sleep in the afternoon (or even the morning, on a bad day). And every couple of years I fall flat on my face and end up confined to bed for a couple of weeks. I have no easy answers. Yet I live a full life. I work, exercise, have fun, and people who know me don’t suspect that I have a problem, unless I tell them. upon. I’ve found though good friends and a strong bull pen, to be a good reliever from the pain, I’m one of those still searching for answers to many of lives troubles, and trying to break free from the many experiences that have kept me caged. Keep the thoughts flowing! Thanks, and good luck with your searching! Hey, sorry to hear that. I had a relapse this summer. It’s a constant battle. I just try to exercise when I can, and rest when I can’t. Top tip – yoga! I don’t have nerve problems. My energy levels are very variable. Today I ran a mile, but then I slept for an hour in the middle of the afternoon.